Today it really is hard to appreciate what this album sounded like when it came out in the late 60s. 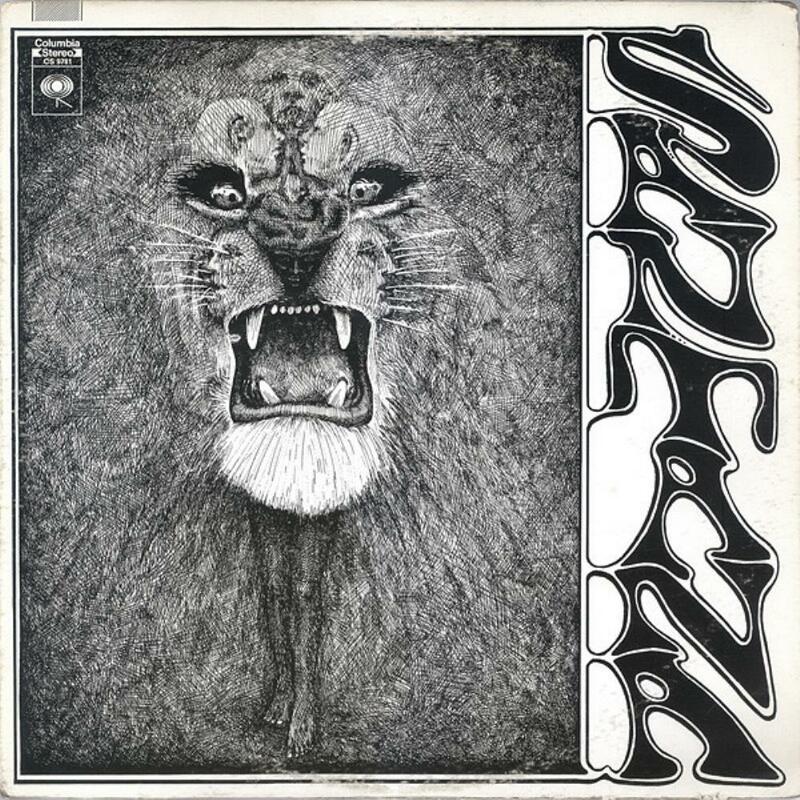 Music that was this rhythmically kinetic, as well as heavy and loud did not exist before Santana broke out of the new Latin-rock scene and captured the attention of the whole world. This album was a perfect blend of pop Latin-jazz and the new heavy rock sound of the day, sort of like Deep Purple sitting in with Mongo Santamaria. Although almost everything on this album is good, there are five tracks in particular that stand out as extremely original classics in the world of progressive rock; Waiting, Savor, Treat, Soul Sacrifice and Jingo. All five of these tunes combine driving percussion with beautiful, almost classical guitar melodies. Savor has such an intense rhythmic drive that it is impossible to sit still when it hits the speakers. Although Carlos' guitar technique would become more advanced over the years, I think his melodies on this album are his most direct and passionate ever. Each melody blends perfectly with the percussion section and increases the drive and energy of their playing. Greg Rolie may not be able to play the long-line solos of a Brian Auger or Jon Lord, but he makes great use of the skills he has and delivers great B-3 solos that are a perfect complement to Carlos' guitar solos. Probably Greg's biggest asset is that he really knows what sounds good on a B-3 and works well with the swell pedal and the speed change on the Leslie. I always preferred Greg's playing to the more dry and technical playing of Tom Coster, who would later replace Greg in the band.